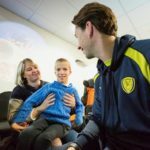 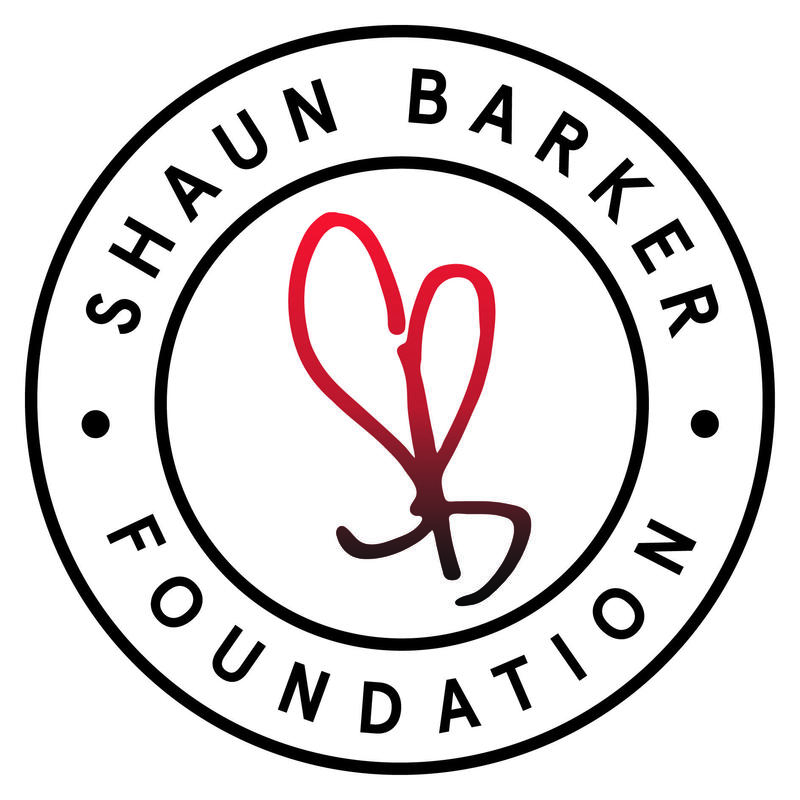 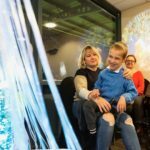 Burton Albion and Derby County have worked alongside The Shaun Barker Foundation, delivering portable sensory rooms into their stadiums. 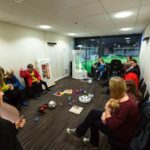 The rooms with be used at selected home games throughout the season, as well as being used by both football clubs community teams. 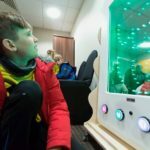 The equipment allows children with limited communication skills to enjoy football in an environment that they can feel comfortable in.